Wedding Bells! Teen Mom Star Is Getting Married Again! Let’s have a look over the probabilities! 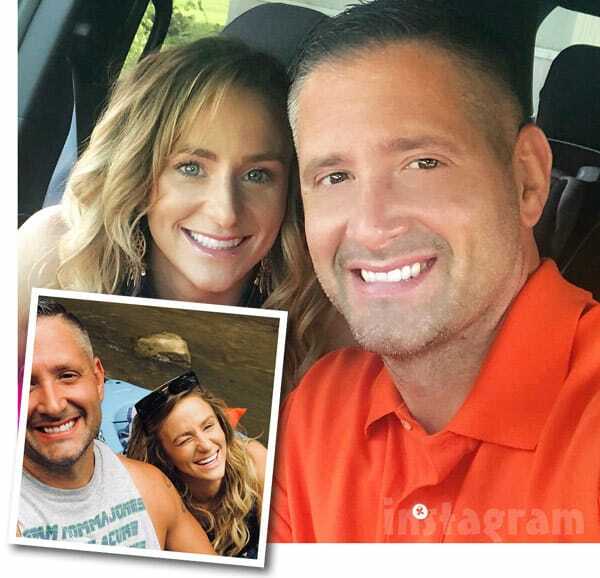 Leah Messer has finally realized that they are made up for each other. The couple’s on and off relationship kept the fans on the edge of the seat. We know that Jason is having a good rapport with her kids. So, he’s quite a family man. They might get married in the future! In the recent episode of Teen Mom show, every die-hard fan saw Johnny on the TV. Well, there’s no doubt that Briana is faking her relationship like her relationship with Javi. But it would be stupid to directly jump on the conclusion of getting married. John has not still met Briana’s kids. Cory and Cheyenne have had a baby together. Well, we can totally see that the two of them are getting along together. But marriage is not one on their bucket list. But the Teen Mom star who revealed the wedding is down here! 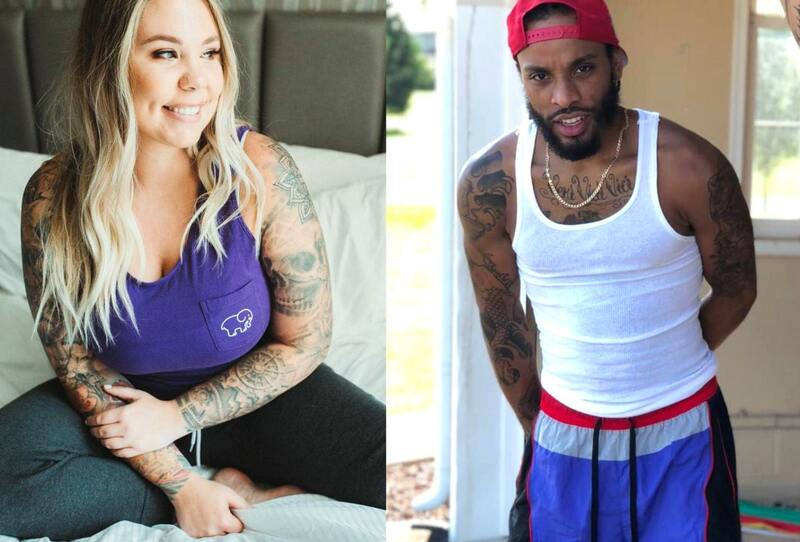 Kailyn Lowry is excited to welcome one more baby in the family. Well, she will be an Aunt for the first time. Now she wants to probably settle for life. Her last relationship with Javi lasted for four years. And it ended on a bad note! How do we know she will get married soon? On her Instagram handle, fans asked her questions about getting married? Despite her messy divorce, she didn’t lose her aversion towards love. She replied, “If I meet the right person, I would be open-minded,”. That’s great, isn’t it? Do you know who might be the probable husband? On the recent episode of Teen Mom show, she discussed marrying Chris Lopez one day! But in her Games Of Clones show, she told that “Let’s just make it clear I would never be with another man again so.” Is she too much confused?